Group announces additional collaborations with local and European breweries. 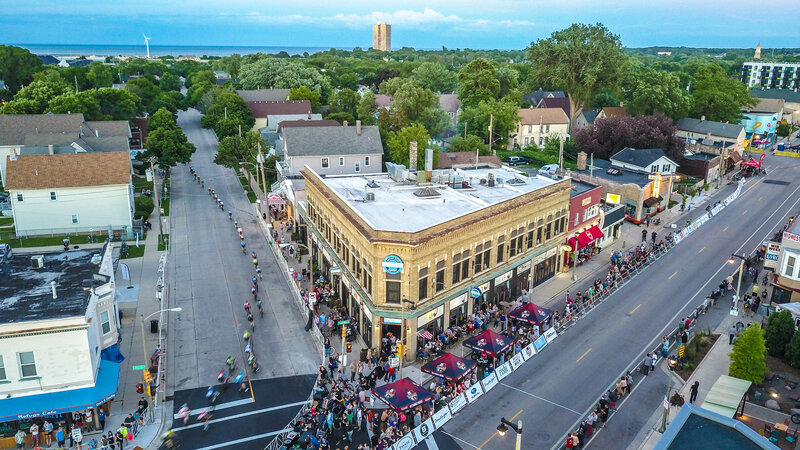 Milwaukee, WI – October 1, 2015 – Lowlands Group announces the formation of the Lowlands Brewing Collaborative, bringing the world’s best brewers together in a celebration of “bier culture.” The Grand Cafés that the group operates have always offered extensive, highly curated bier lists with an emphasis on Belgian varieties. In 2011, the group launched Lowlands Brewing Company, a partnership with Brouwerij Van Steenberge in Ertvelde, Belgium. It offered three year-round biers: High Speed Wit, Tandem Dubbel, and Confession Grand Cru; and one seasonal holiday bier, Santa Rampage. Built on the success they have had with the initial partnership, the group is expanding the concept to include even more brewers from around the world with the launch of the new Lowlands Brewing Collaborative. Coinciding with the launch of the Collaborative is the launch of a new bier called Hollander IPA, a collaboration with Brouwerij The Musketeers, in Ursel, Belgium. Hollander IPA is a true world traveler, made with American hops, but brewed in Belgium and available exclusively at the Lowlands U.S. Grand Cafés. This brings the number of Belgian brewers currently in the collaborative to two, with Brouwerij Van Steenberge continuing to supply the Lowlands High Speed Wit and Tandem Dubbel under the new Lowlands Brewing Collaborative moniker. 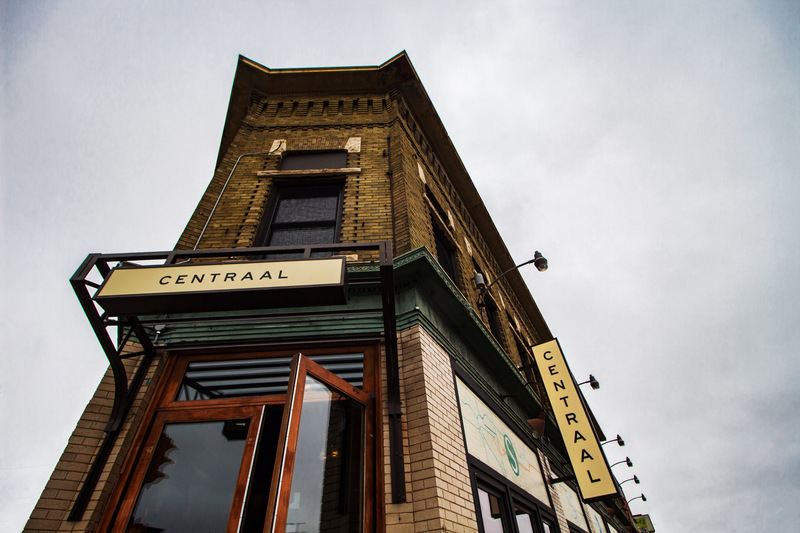 On tap next for the Collaborative is a partnership with Central Waters Brewing, located in Amherst, WI. Central Waters will be crafting a Quadrupel-Style bier for the Collaborative scheduled for release later this fall. The Lowlands Brewing Collaborative plans on adding new partners over time, adding more seasonal, limited-availability, and specialty biers to their changing lineup. All of the biers the Collaborative produces, – including the new Hollander IPA – are available exclusively at the Lowlands Group Grand Cafés. For a current listing of biers, visit lowlandsbrewing.com. 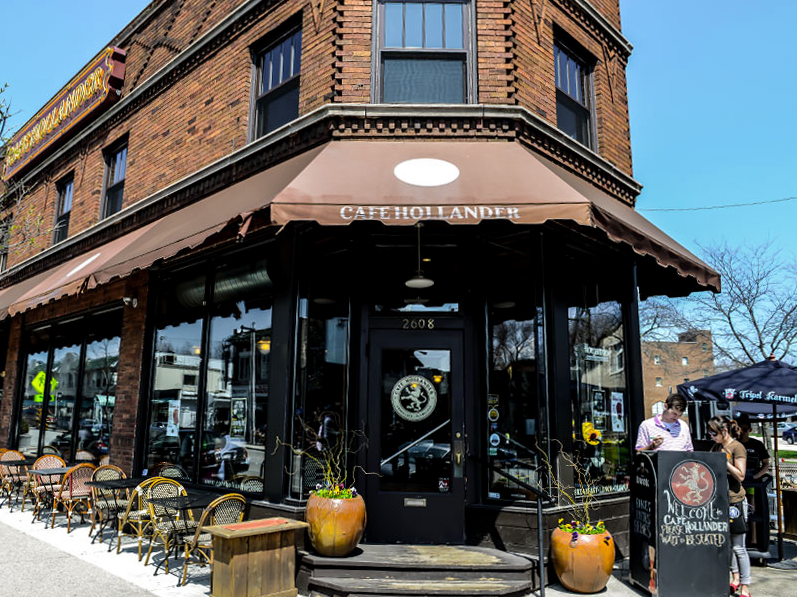 Lowlands Group owns and operates five Grand Cafés in the Milwaukee area: Café Hollander – Downer Avenue and Tosa Village, Benelux Grand Café and Market, Café Bavaria, and Café Centraal, with a Madison location scheduled to launch in October 2015 and Mequon in Spring of 2016. More information can be found at lowlandsgroup.com. For more information about Lowlands Brewing Collaborative, including where to sample the new Hollander IPA, please visit lowlandsbrewing.com. Brouwerij The Musketeers, was founded in 2000 by 4 brew-engineers, after graduating from KAHO Sint-Lieven in Ghent, the best known brewing school in Flanders. The brewery, located in Ursel, Belgium brews the popular “Troubadour” line of Belgian biers. This is their first collaboration with an American brewing partner. Learn more at troubadourbeers.com. Central Waters Brewing Co., located in Amherst, WI, was founded in 1996 and crafts over 20 different styles of beer, including barrel-aged varieties, using solar power. It was recently recognized as the best brewery in Wisconsin and one of the top 100 brewers in the world by RateBeer.com. Visit centralwaters.com for more information.